Raffle Drawing for a free month’s membership at the Equinox, as well as a $100 gift card that can be used for at the club’s full-service spa or athletic shop — with 100 percent of the proceeds benefiting the PRRT Student Scholarship Program. Bonus Offer: Every attendee receives a three-day pass to Equinox. 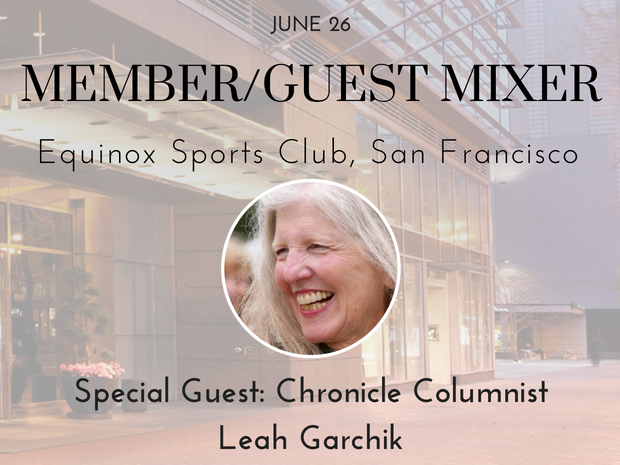 About Leah Garchik: An SF Chronicle columnist since 1984, Garchik writes about the people and quirks of the San Francisco Bay Area. 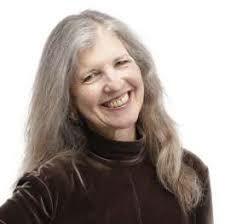 Learn tips and tricks for getting mentioned in her column.